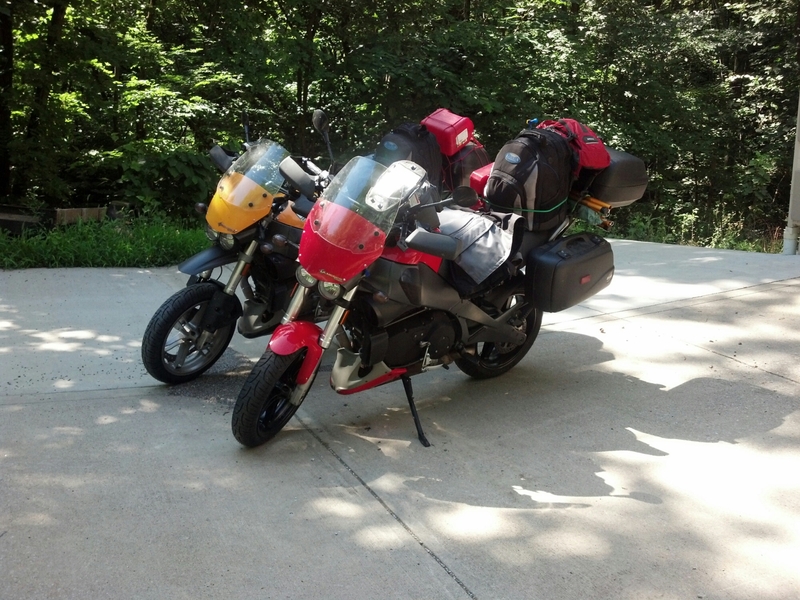 Today we will roll from KC to Casper, WY. The adventure begins! Where are the pictures? Have a good ride!